Chinnavuth De Monteiro, M.D., F.A.C.P. He is originally from Cambodia and grew up in southern California and has now lived in the Bay Area since 1996 with his wife and three sons. He is a graduate of UCLA (B.S., Biochemistry, 1986) and Weill Medical College of Cornell University (M.D., 1990), followed by residency in internal medicine at UC Irvine Medical Center. He is board certified in internal medicine and is a Fellow of the American College of Physicians. 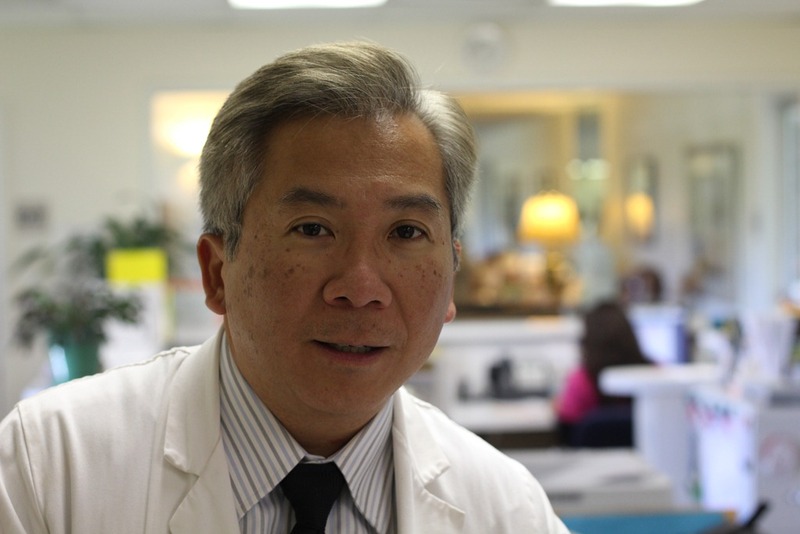 He has been in practice in Concord since 2001 and is the founding partner of Diablo Valley Primary Care. His clinical interests include diabetes care, hypertension, cardiovascular disease, and most of all geriatric medicine. Once you have registered online as a new user, you can use MyJohnMuirHealth to request your next appointment, get your lab/test results, request prescription refills, or request referrals. You may also request a medical consultation with your doctor using a webVisit for a fee.